John Bauer lives and works in Los Angeles. 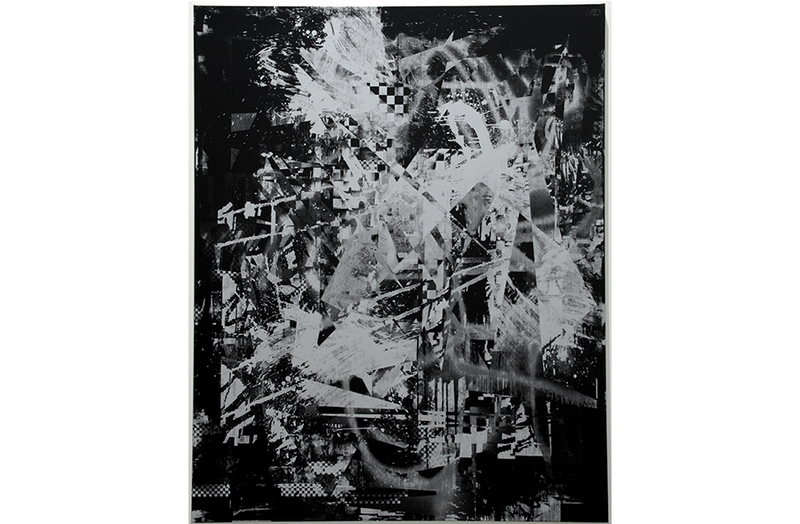 His work has been exhibited internationally, and he was included in the Saatchi Gallery’s The Triumph of Painting Part III: Abstract America. New Art from the US (2009).